Within the last 10 years of his life, Steve has chosen to transport his passengers in a Lincoln Town Car Instead. When you reserve with Steve you will be speaking with the company owner, driver, and phone operator all in one. Steve still believes in good old fashion customer service, has a strong sense of commitment, is reliable and trustworthy; he will always get you to your destination on time and safely. LAX, BUR, LGB, SNA, PSP, SAN. Make sure to ask about: Hollywood Ground Transportation (perfect for tourists), Beverly Hills Transportation (home of many celebrities, movie stars, and fancy shops and restaurants). Our deal of the month is our Hermosa Beach Car Service To LAX Airport. Make sure to submit a quote request and one of our drivers will respond soon. 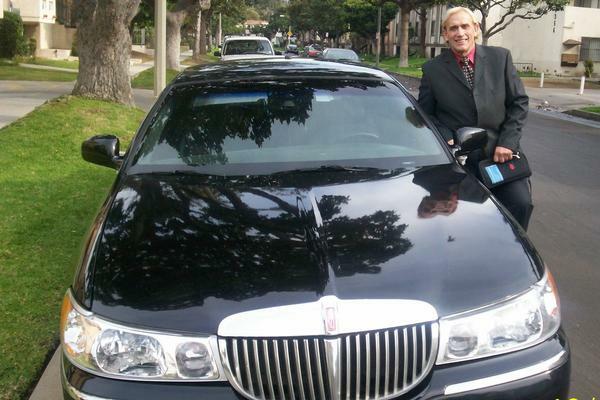 Steve often times takes passengers on a car service from palm springs to lax airport, or car service from palm springs to los angeles airport. Limo website © limozip | Transportation services provided by Affordable Town Car Company / California Puc#25377-P & other providers.